The Supreme Court has confirmed the penalty on a confectionery company for selling wafer cookies contaminated with harmful bacteria, the court said Thursday. The court upheld the appellate decision that ordered Crown Confectionery Co. to pay a fine of 50 million won ($44,680). It also maintained the suspended prison terms of up to three years for seven officials for violating food safety laws. 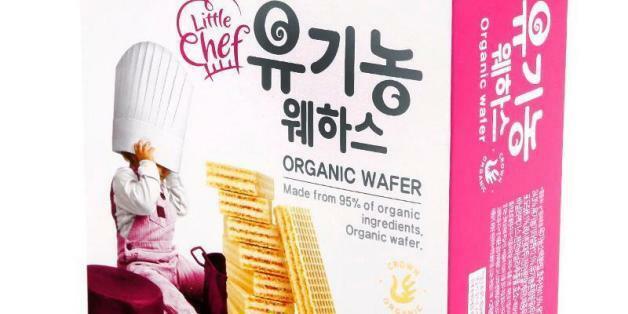 Crown Confectionery, best known for its global hit product Choco Pie, was indicted for selling wafer cookies worth about 3.1 billion won that had shown a bacteria level exceeding the legal limit. In filing a report to the health authorities, the company overlooked the fact that Staphylococcus aureus, a type of bacteria that causes food poisoning, was detected in the products. They instead used other samples from the products until they tested negative for the bacteria.